Welcome to a new year of "living the dream" with BVTS. 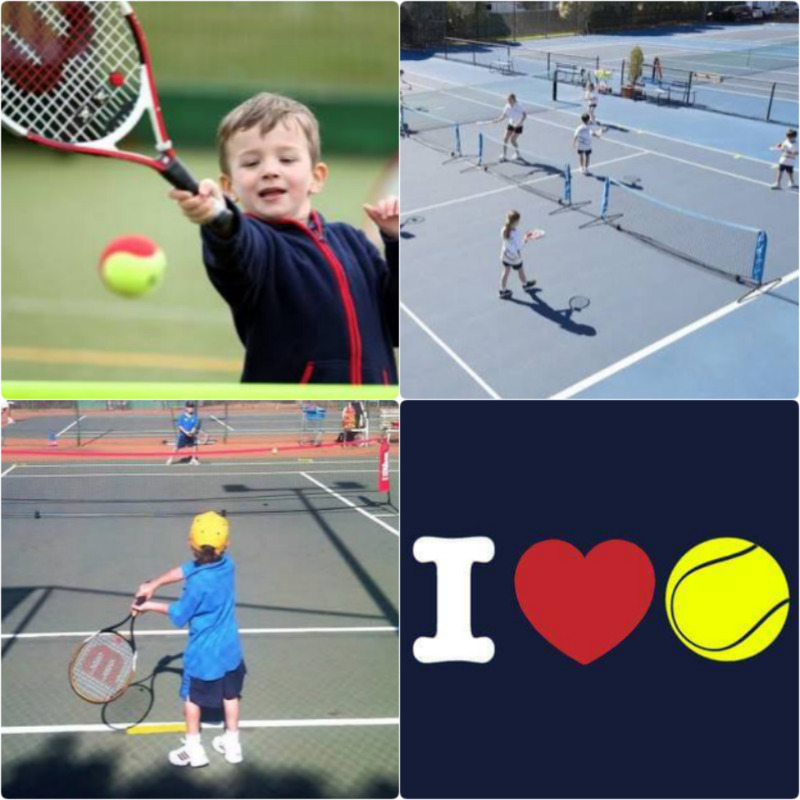 This year BVTS will continue to offer coaching for Grade Rs – Grade 2s throughout the year. Each lesson is 40 minutes long and in the event of poor weather the lessons will be moved into an indoor venue. We do not like to cancel tennis. Fees per term are R775 and must be paid by the second week of tennis. Tennis continues throughout the year.